Located in the heart of old Switzerland, Lake Lucerne borders on and is surrounded by the three original Swiss cantons: Uri, Schwyz and Unterwalden. The area around the lake played an important role in the national and political myths and legends, among others those of the Swiss national hero Wilhelm Tell. Due to the reflection of the Alpine mountains in the water, Lake Lucerne is widely regarded as the most beautiful lake in Switzerland. 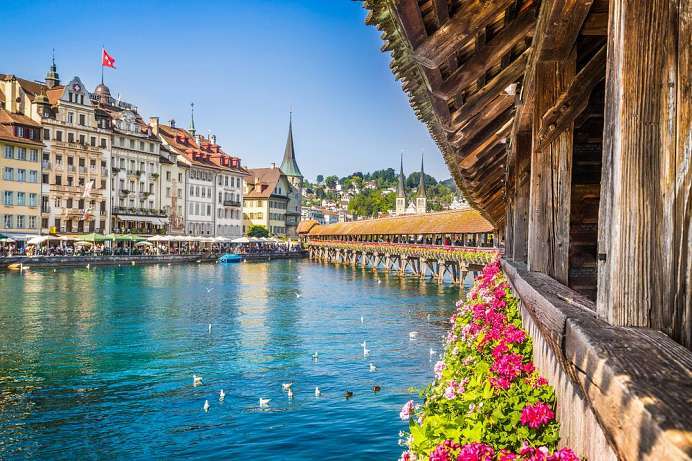 The best way to experience the cross-shaped lake, originally formed by a glacier, is by taking a ride on one of the paddle steamers or cruise boats that connect Lucerne, Brunnen and Flüelen. A number of marked hiking paths of varying length and difficulty are located on the southern side of the lake at the foot of the Alps. 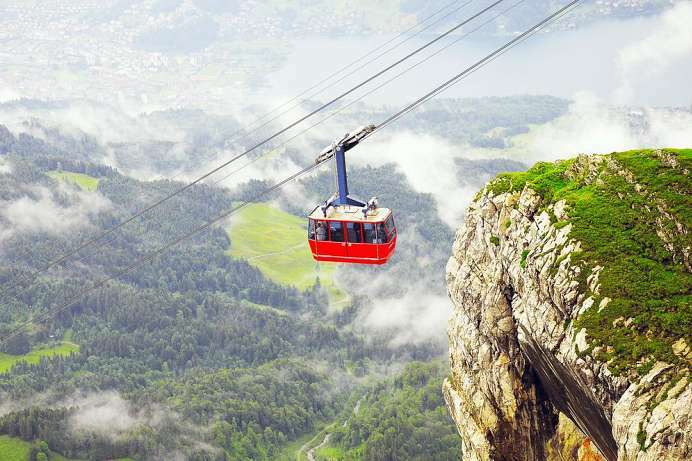 Highly recommended are the cable car or cogwheel railway to one of the viewpoints on the summits of Mount Pilatus, Rigi or Stanserhorn. In the 7th century the Luciara monastery stood where the river Reuss leaves Lake Lucerne. A trading place gradually grew around the monastery, which was declared a town in 1178. The citizens and merchants benefited from the location on Gotthardstraße. 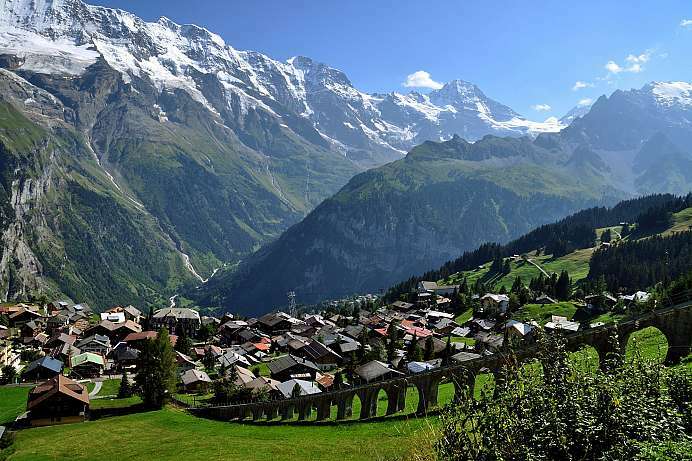 When the Habsburg Duke Rudolph bought the town in 1291, the rebellious citizens joined forces with the original cantons of Uri, Schwyz and Unterwalden to secure the survival of the young Swiss Confederation. Prosperity and beauty are at home in all epochs of the city – in the medieval buildings, the patrician houses of the Renaissance, the Art Nouveau hotels and the bold buildings of the present. The landmark is the Kapellbrück (Chapel Bridge) from the 14th century. 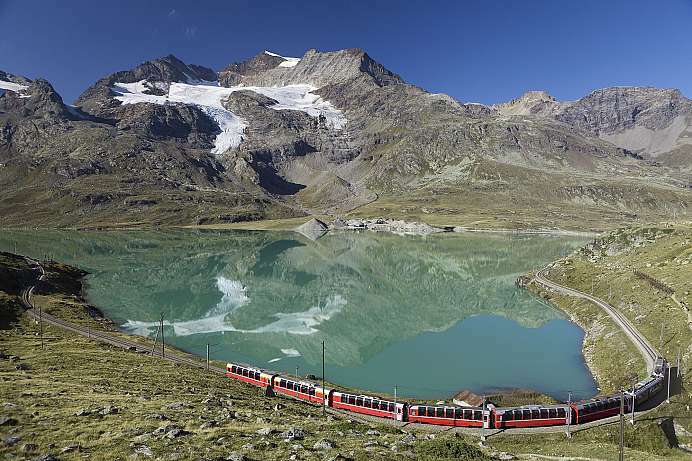 It leads across the crystal clear lake, which reflects a magnificent mountain panorama. A thousand steps lead to the pilgrimage chapel in Hergiswald, which was consecrated in 1662. It is simple on the outside, but unique on the inside. 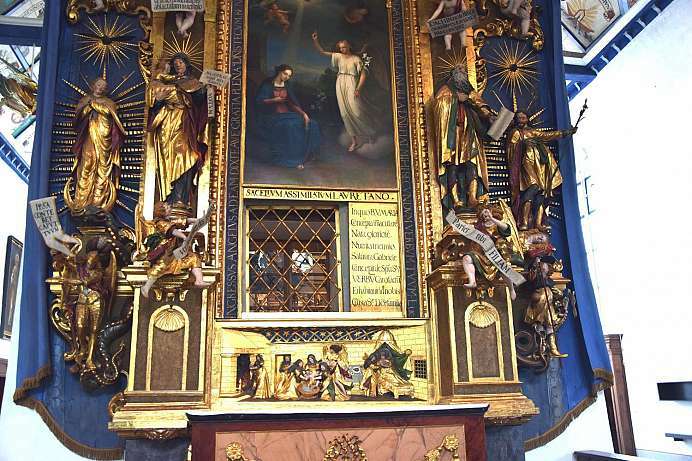 The picture of the Black Madonna and a vaulted wooden ceiling with 324 sections amaze and enthuse art historians. Kaspar Megglinger, the creative artist, was particularly known in the Baroque period for his Marian symbolism. After all, the more than 300 images of the Virgin Mary are regarded as the only cycle in the world to have been designed in this form. 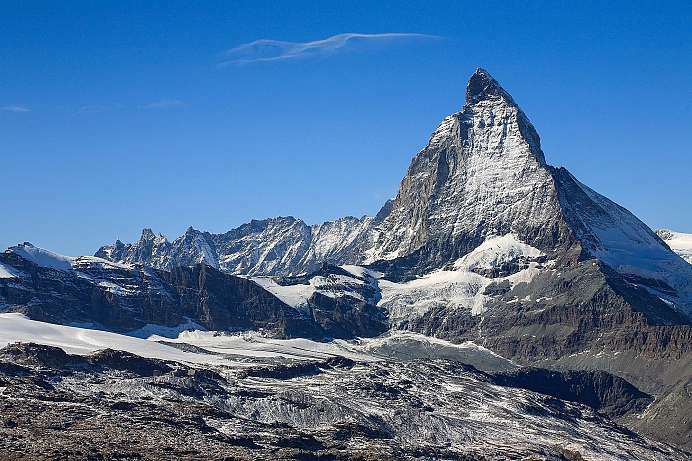 The rugged mountain massif south of Lucerne is Switzerland's most famous vantage point. From above you have a fantastic view of Lake Lucerne, Lucerne and the Central Alps. Earlier generations regarded it not as a sublime local mountain, but as an uncanny place of dragons and ghosts that sent weather plunges and mudslides into the city. No wonder there are so many tales and legends about Pilatus. From Kriens a cable car leads up the mountain, from Alpnachstad a rack railway. The historic Hotel Pilatus-Kulm awaits you at the top.